Epic Premium is a relatively new brand of Premium Cycle & Triathlon kit in the UK. 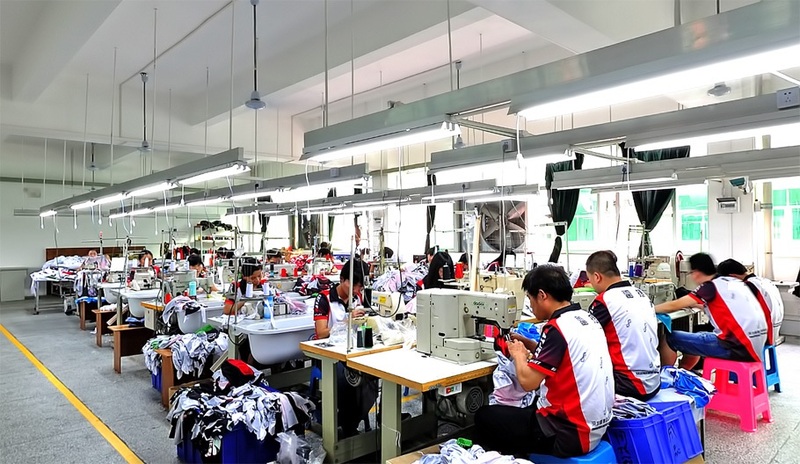 Our focus is to plug an ever growing hole in the marketplace by delivering true Premium quality garments at mid-range prices. We achieve this without sacrificing customer service or increasing timescales in the process, there are no shortcuts in our range & we are proud of our 5 star customer rated service. 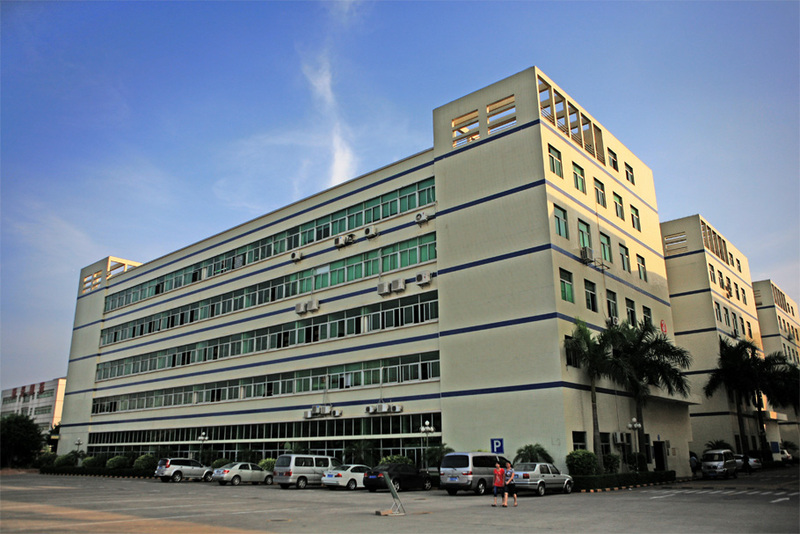 Below is some insight into our factory, design and materials. Everything is developed in the UK for the UK market. We welcome all questions via email, web or phone and have a comprehensive range of samples available for review. We don't produce 'visuals' - but actual artwork! Our 'FREE design' service is produced here in the UK, we take your concept/requirements and translate them into 'Epic' looking kit designs. 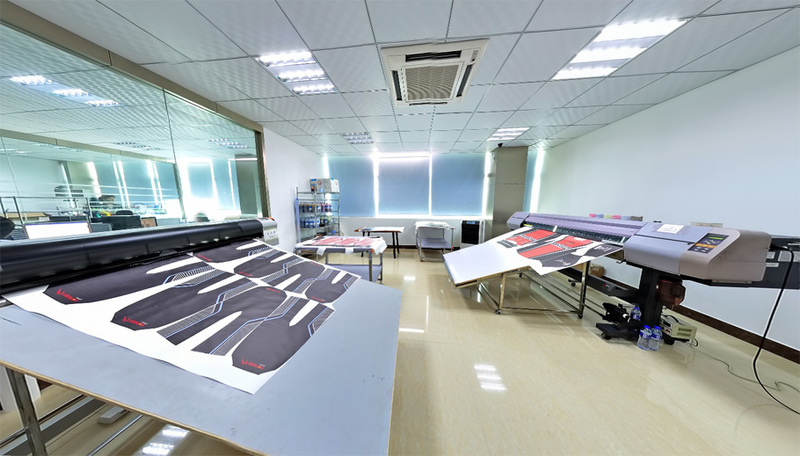 Most importantly being 'artwork' rather than 'visuals' this ensures your design will seamlessly integrate across all available garments, making your design future proof. This may appear long winded, but using experience we add this extra level of customer care to ensure there are no nasty surprises, post delivery. Below are a few examples of some design's produced. 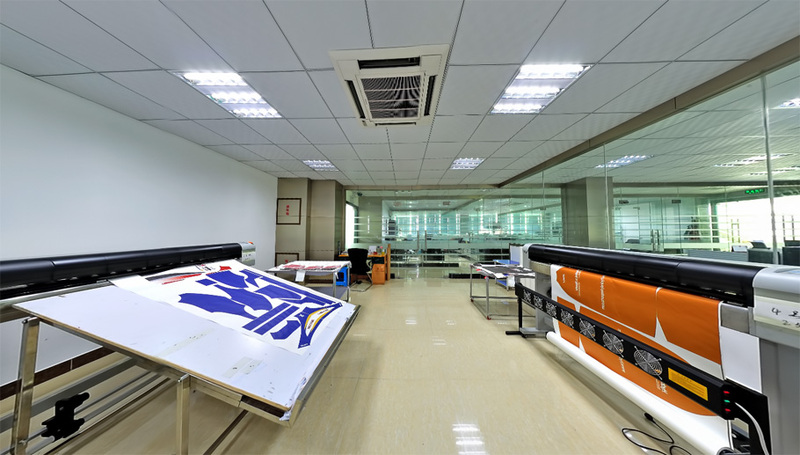 Most manufacturers insist on 'their brand' logo being printed in a large format, often only in White or Black to four or more positions. We however, blend our branding in with your design. 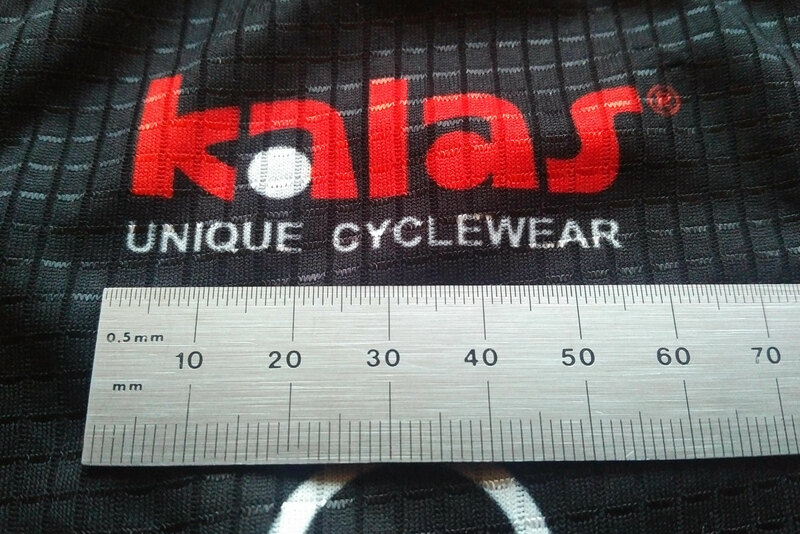 Typically a set of EpicPremium kit will show our brand logo only three times, just twice if it's a Tri-suit or Skinsuit. Plus we make our logo subtle by using colours from your design to blend it in, rather than making it stand out like a sore thumb. A few examples are shown below. 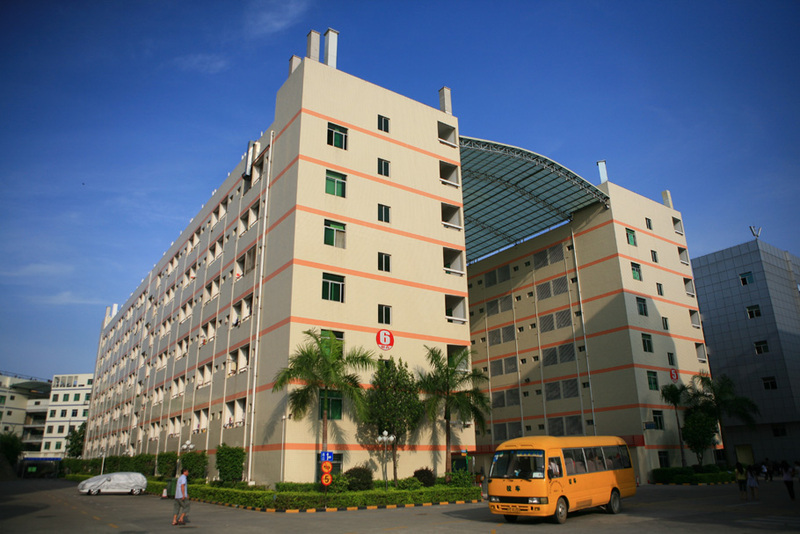 Our production is based in Shenzhen, China which is close to Hong Kong. 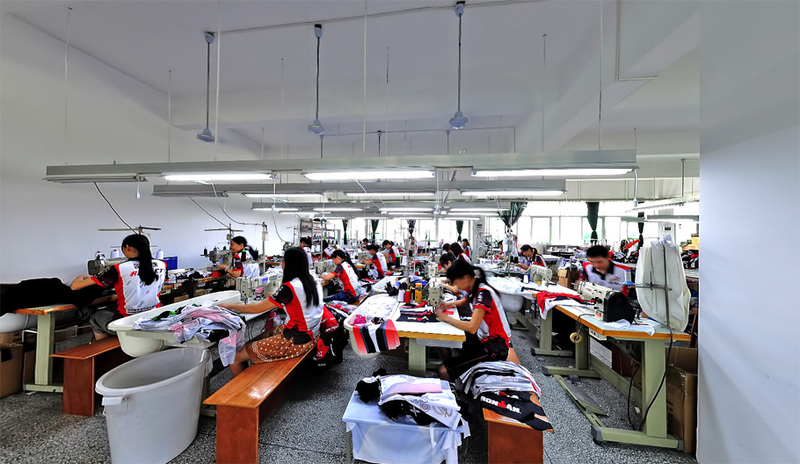 The factory itself produces many sports garments for well know sports brands across the globe. 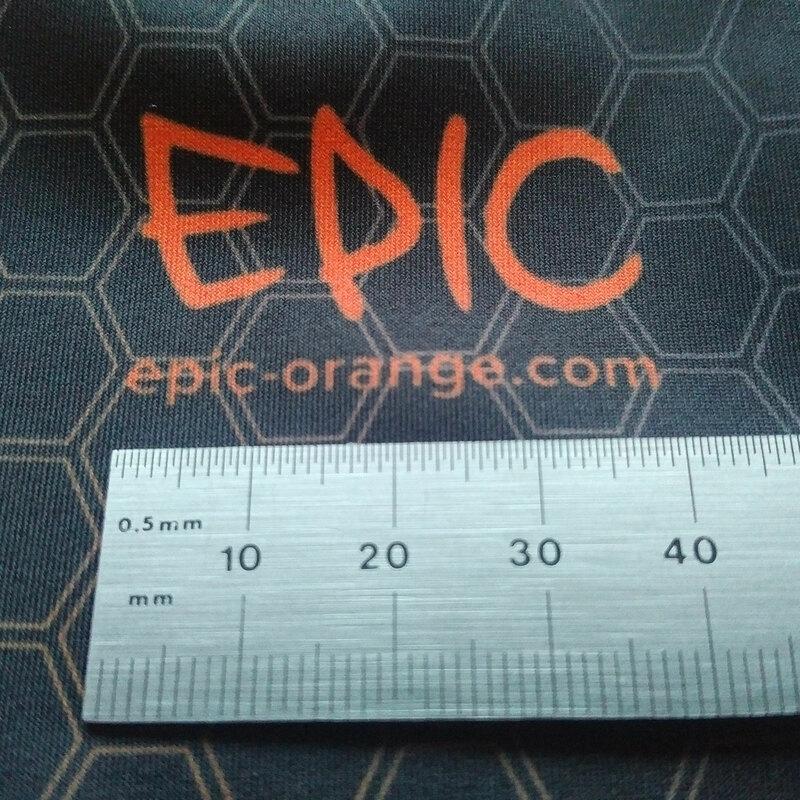 Our EpicPremium garments are designed ground up to be unique, using our specifications and chosen materials along with time tested production techniques to ensure our EpicPremium is - well Epic! Samples are available on request, or simply read what our customers have to say. 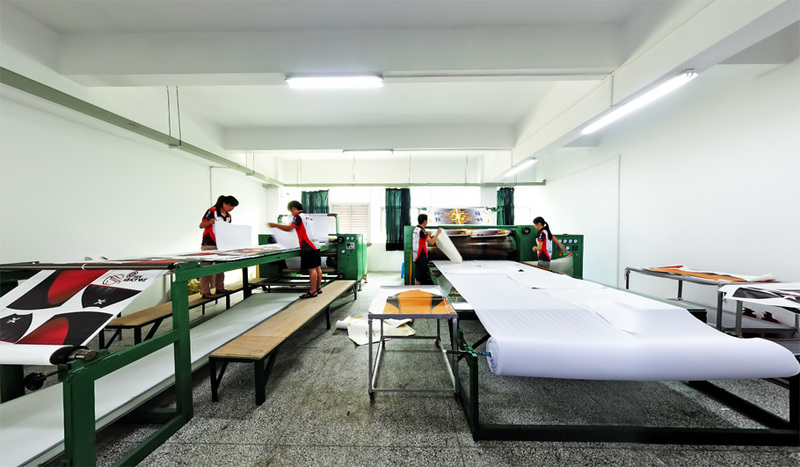 We have a wide range of materials at our disposal, each material is chosen for a specific task. Even our value 'Classic' range comes with premium grade materials and extra features like a reflective pack. 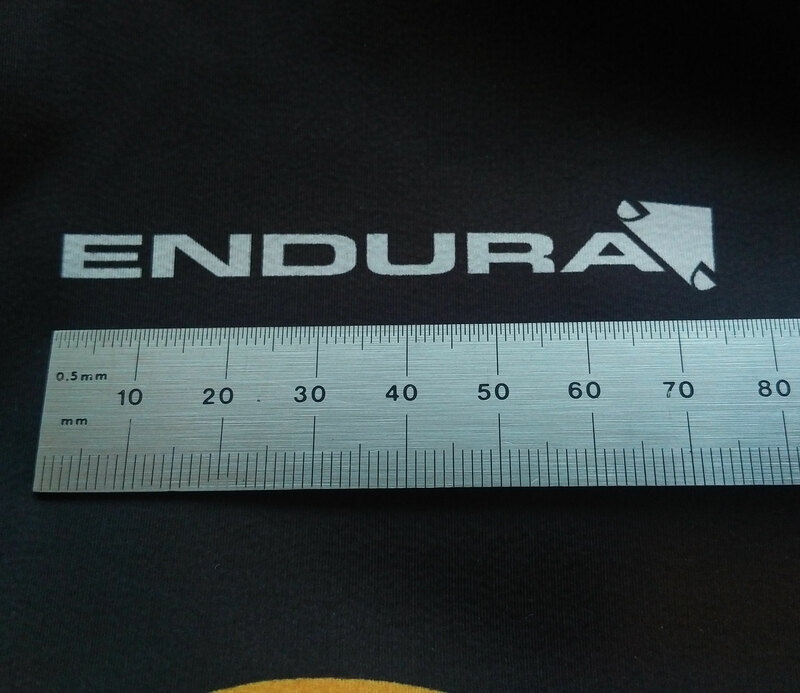 Our highest range of materials is our Aero Dimple Vent found on our Euro Pro Jerseys, Skinsuits and Tri speedwear. 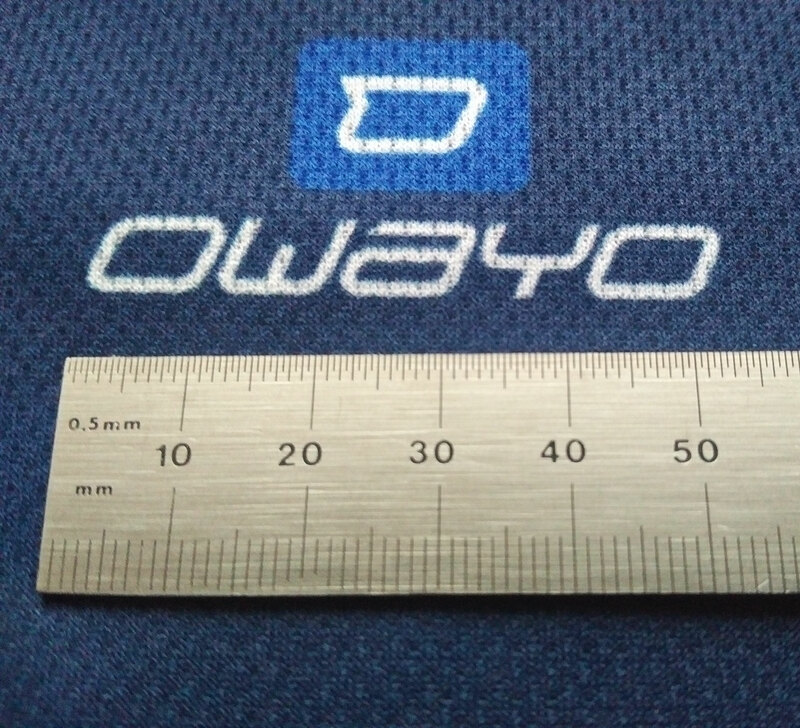 It is super light, extremely fast wicking and its dimples create a thin layer of turbulent air which clings to the contours of the garment, reducing wake and lowering drag both in water and on land. 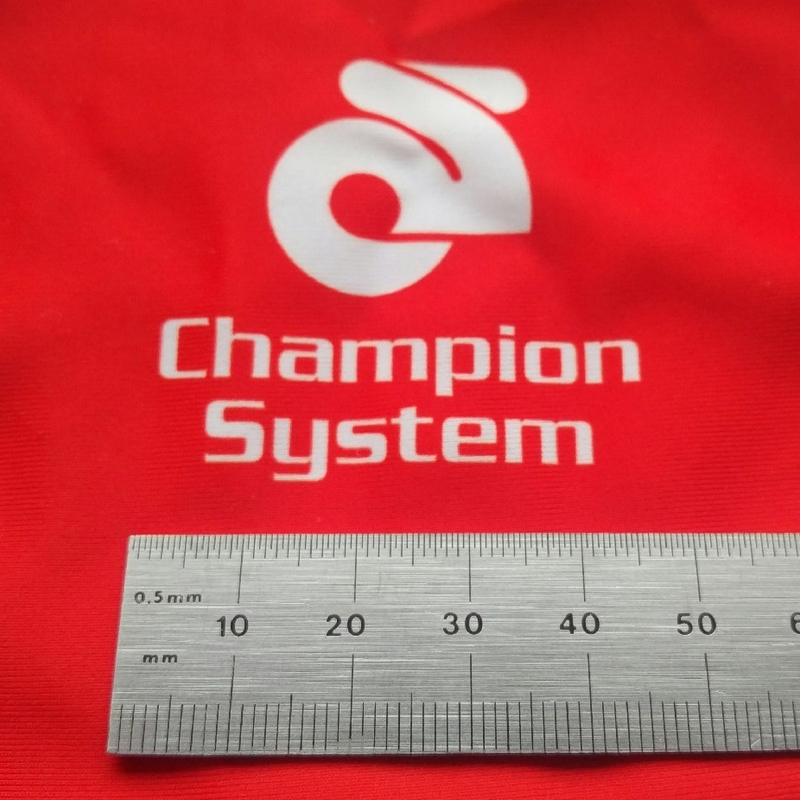 We provide the highest grade Elastic Interface Chamois Pads in both Men's & Women's Pro shorts, Skinsuits and Speedsuits as standard, something that our competitors charge extra for. 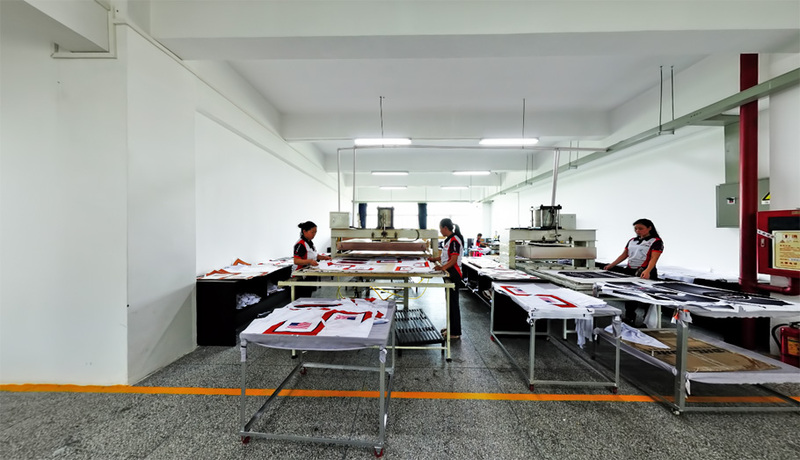 We work hard to deliver your garments in 4-5 weeks from order, this is based on having your design approved so we can send your order into production. Design can take anything from 1 to 5 days, depending on your requirements and how soon you can respond to emails to approve the design. Our aim is always 4 weeks, but we like to say 4-5 weeks and you will never see an 8 or 12 weeks from us like some of our competitors. All kit orders are produced on a 100% upfront payment (which is due at Proof approved stage – so you are 100% happy with your design! ), unfortunately we cannot provide credit on account to individuals. Our Epic Premium range is an extensive choice of 'Premium' kit, designed to provide high quality at the better than average prices. No minimum order and delivery in 4-5 weeks. Our Epic Premium range also covers every aspect of Custom Triathlon Kit! Minimum run just 1 garment, covering Sprint and Endurance disciplines with additional Speedsuit options.